Thanks to aryan for the new link. 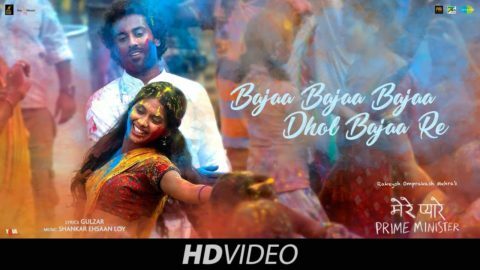 Check out Bajaa Bajaa Dhol Bajaa Song from Mere Pyare Prime Minister and directed by Rakeysh Omprakash Mehra. 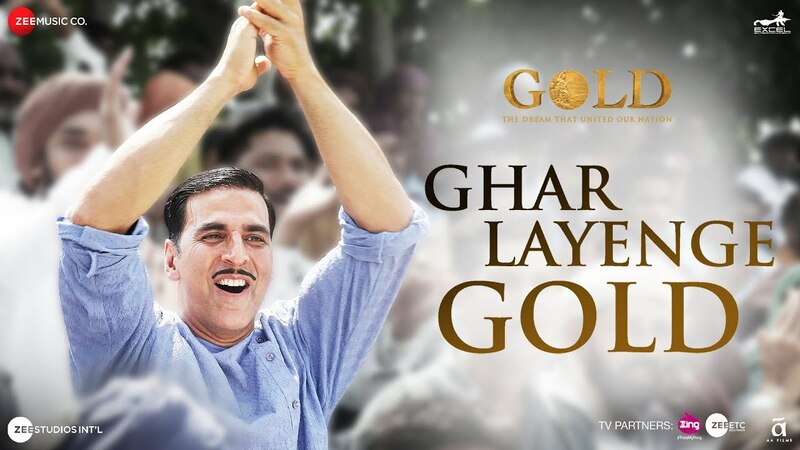 Check out Ghar Layenge Gold Song from Gold ft Akshay Kumar and directed by Reema Kagti. Excellent Song very well picturization and Choreography. kya baat hain song mast hain..!!!!! lykd the picturisation and the song too..a good song of akshay sync the RR…. kabhi srk fans ki baat maan liya karo yaar..
No film is in between Boss and k3…. Both Besharam and Boss have catchy title songs. Similar to Mohra’s style. Good one to begin with. This song and the first trailer said it all, the movie is shot sure guaranteed Flop.. No two opinions on that. Let us srk fans help them and rub sum srk luck on akki…. 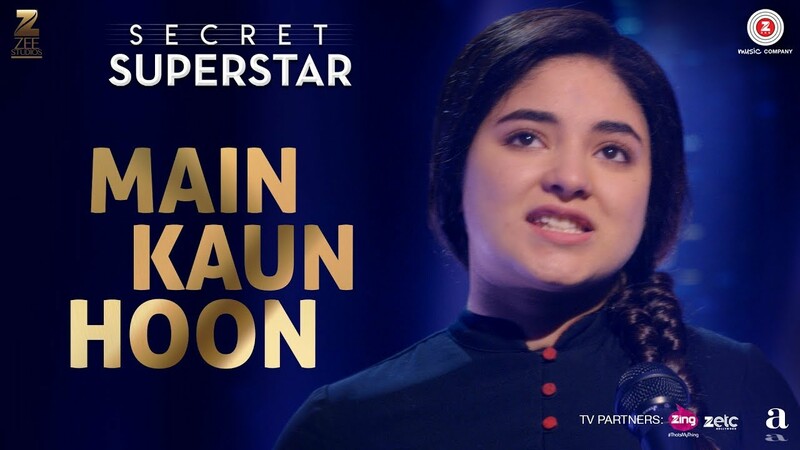 Kabhi to khush ho jaane ka mauka do unhe…!! !kya bolte ho??? If you don’t like Akshay and his movies/songs/trailers then don’t watch them. Commenting once a trailer/song comes is fine but you don’t need to constantly comment on those threads trying to mock Akshay and his fans. Its very irritating and causes Akshay fans to react thereby starting unnecessary star wars. Stop it or else you will find your comments in moderation again. I edited your comment. There’s no excuse to use words like that even if others provoked you. @sputnik ok point taken……but mine was an indirect reply….and was more on soft side……but still ur point taken..!! Anywaz mod’s suggestions/advices/warnings are welcum nd v hope to try to abide by ur R&R…..
One thing, why they are Showing Akshay kumar beating up Ronit Roy in all promos and Roy not responding. It was supposed to be a battle of titans but it looks One sided.